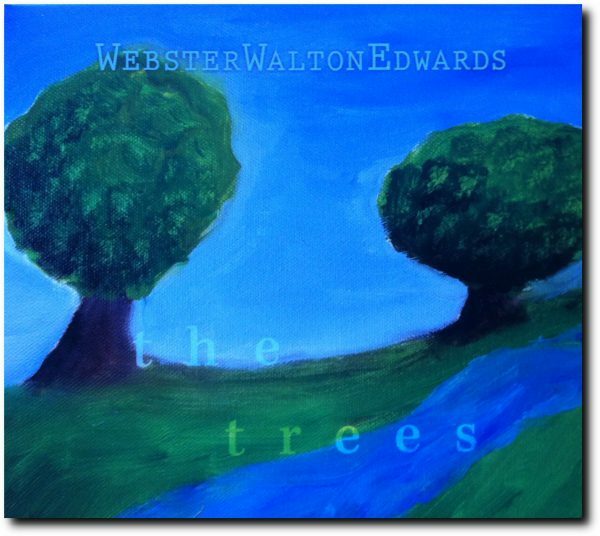 Chris Webster and Tracy Walton — front women for local favorites Mumbo Gumbo — teamed up with multi-instrumentalist Bill Edwards to form Webster, Walton, Edwards, and the trio recently released an album entitled The Trees. Walton and Edwards were in the band Way Out West in the 1980s and ’90s, and Webster and Walton have been singing together for years. All three musicians have a long history. “Trees” is a spare, intimate acoustic album, featuring original songs, some covers and re-imaginings of Mumbo Gumbo songs. The album has a live sound, which makes sense considering they recorded everything at once, with no overdubs and very little editing. How did they choose the songs? Audiences can expect soulful ballads, but also hip-shaking grooves. “We’ve been known for getting the toes tapping,” she said. 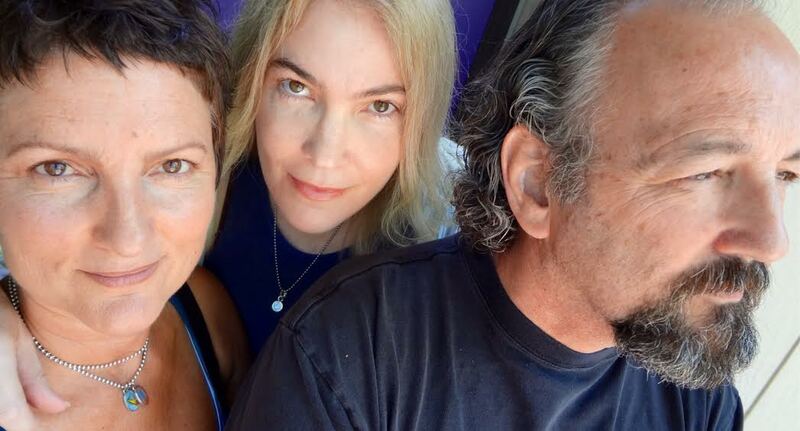 The trio is excited to get out there and perform these songs.